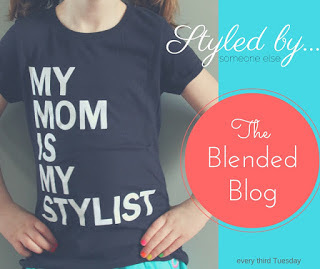 Welcome back to the 4th installment of Styled By Someone Else Series. Today we're featuring Sheila from Making the Most of Everyday and Sarah from Foxy's Domestic Side. 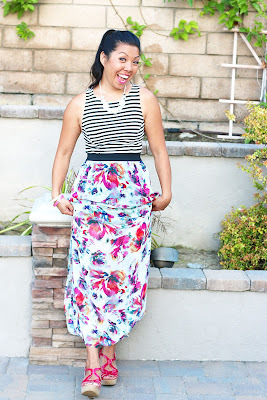 Head on over to Sarah and Sheila's blog to see who styled them! 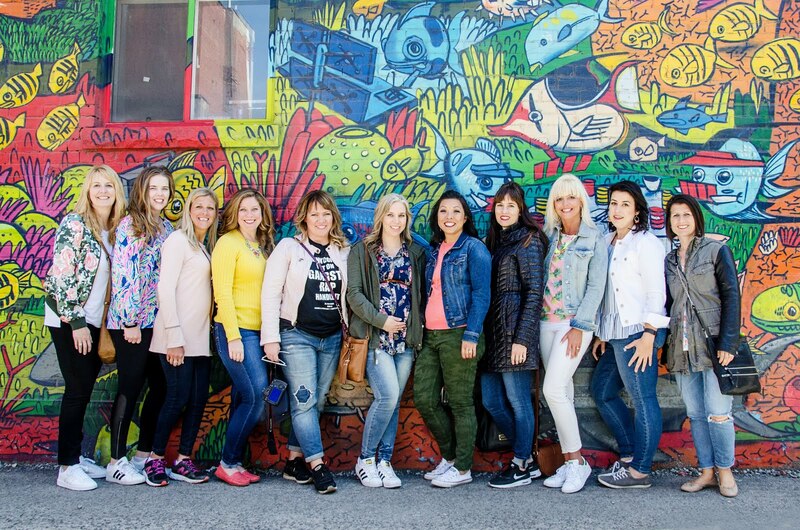 You know you want to click on the link to see who style these awesome threads.